Gabriel Rios Corrêa has been an attorney since 2009. He is a founding partner of Novotny, Ney, Saldanha, Penna, Ponte, Vianna & Corrêa Advogados. Gabriel provides legal advice to clients across a wide range of matters related to business law, particularly those involving corporate law and business transactions. Among the clients assisted by Gabriel are domestic and international companies of all sizes (large, mid-cap and small), startups, entrepreneurs, angel investors, private equity and venture capital funds, and institutional and strategic investors, from a wide range of economic sectors, including retail, mining, healthcare, real estate, shopping malls, education, and technology. Gabriel has extensive experience in business transactions, including mergers and acquisitions, joint ventures, private equity transactions, corporate restructuring, foreign investment and financing transactions. His expertise includes the drafting and negotiation of the applicable legal instruments and coordinating due diligences. He also advises clients in the drafting and negotiation of commercial contracts, including service, supply, offtake, franchise and distribution agreements. Additionally, he also routinely advises clients in legal issues arising from day-to-day business activities. 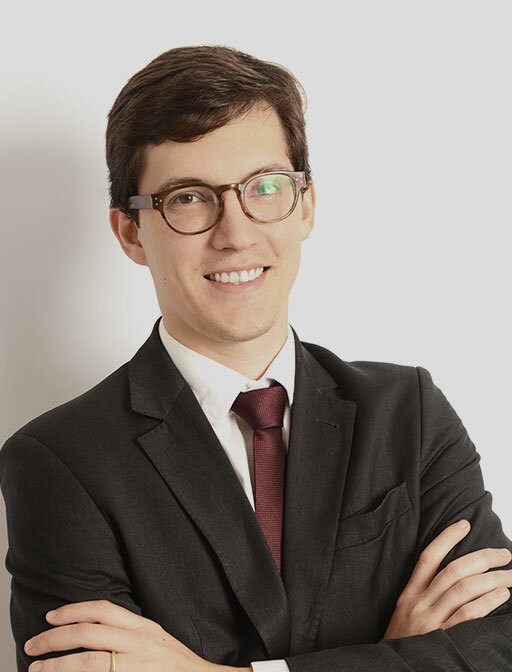 Gabriel was nominated by Legal500 in the Corporate/Mergers & Acquisitions as a “Next Generation Lawyer”.